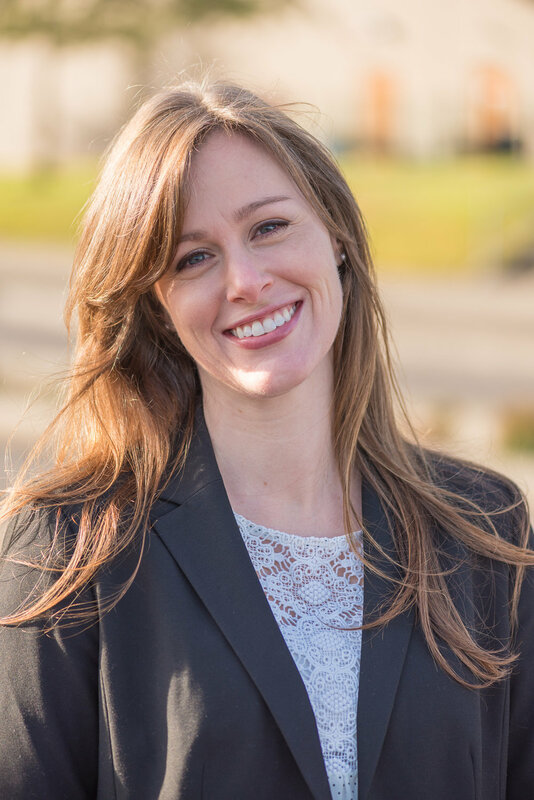 PORTLAND, Ore. – (February 28, 2018) – Twende Solar, a nonprofit organization comprised of area solar energy industry leaders and with a mission of bringing solar power to underserved global communities, announces the appointment of Marissa Johnson as Executive Director. In her capacity, Ms. Johnson will spearhead efforts to secure donated solar hardware along with volunteer and financial commitments from solar industry companies to pursue solar installation projects in energy-poor communities across the world. The organization is planning installations this year in Peru and Gambia, along with a significant local project in partnership with the homeless relief organization Portland Rescue Mission. “Marissa’s passion for helping people and preserving the environment makes her a great match for Twende Solar’s vision to create a world where sustainable energy for all is achievable. Renewable energy is the solution for eliminating poverty, strengthening economies, protecting ecosystems, and achieving a more equitable society.” said John Grieser, co-founder and chairman of Twende Solar, and owner of the Portland-based solar installation company Elemental Energy. Marissa brings 15 years of experience in teaching, program design, advocacy and project management, and has studied and traveled globally. Most recently, she was implementation coordinator for Portland-based CorVel Corporation. Her nonprofit and advocacy experience includes Education Minnesota, Bloomington Federation of Teachers, National Inventors Hall of Fame and Minnesota Reading Corps. She began her career as an elementary classroom teacher in the Bloomington Public School system. Marissa has Bachelor of Science from Minnesota State University, Mankato, along with advanced studies at Portland State University, Hamline University, and Universidad de La Sabana in Bogota, Colombia.